After our game developed by some contractors, so I decided to added some missing features to improve gameplay experiences on Fearless Tigor. This article just about first development log (devlog) after shared on social media outlets such as facebook, twitter, and tigsource forums because have major base than other social media outlets. Add some trap variances, new enemies, and new level would be as future development plan. I hope you can enjoy our small updates from development progress because developing game as my side job and cannot spare my time with properly. 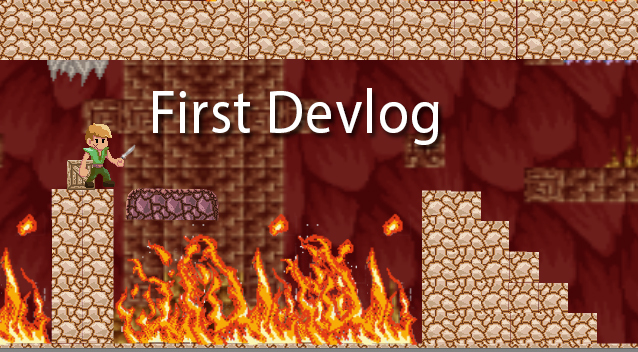 If you have any question about first devlog please let us know!